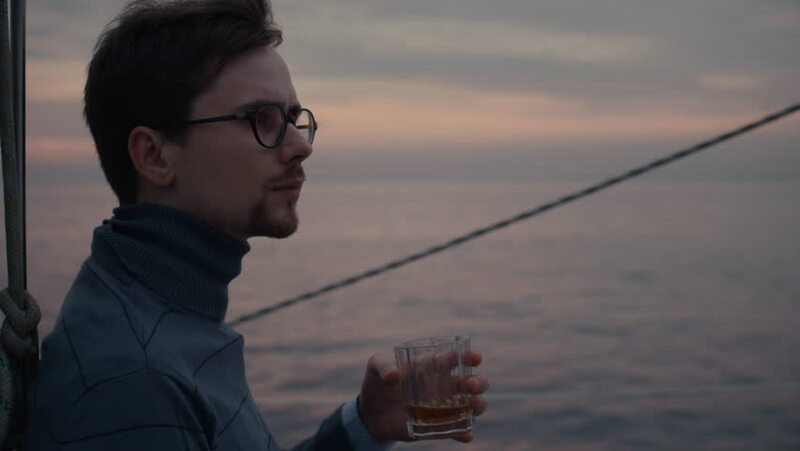 Young man with a glass of whiskey on a yacht in the sea. 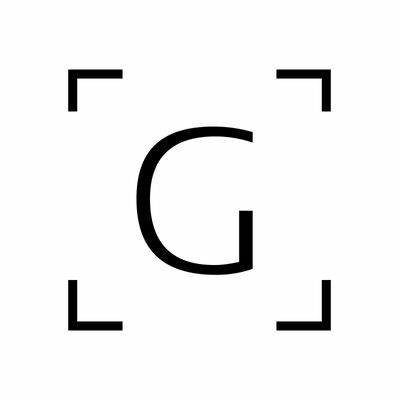 Shot on RED Cinema Camera in 4K (UHD). hd00:13Youthful girl fishes off of dock at sunny scenic lake in Minnesota during sunny morning.